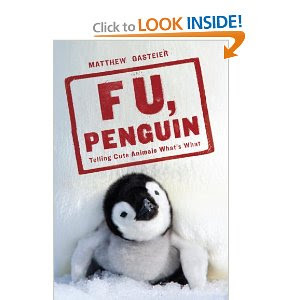 F U Penguin, the less vulgar-titled version of the website whose main purpose is I guess to diss cute animals. 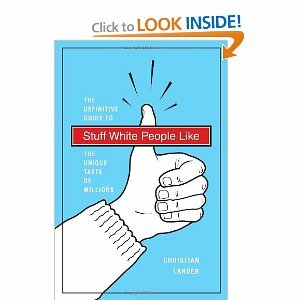 Stuff White People Like: A Definitive Guide to the Unique Taste of Millions. 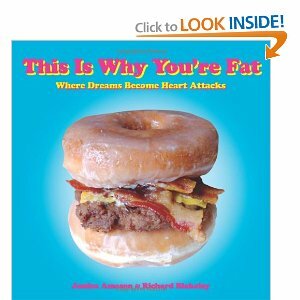 With a paradox like that... how can you resist? What's great about this is that it's so spot-on. 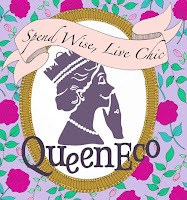 Isn't it so true that white folks like things like Mad Men, Bob Marley and hating on peeps who wear Ed Hardy? The fact is that, what's indie and cool, isn't so indie and cool anymore. F My Life. 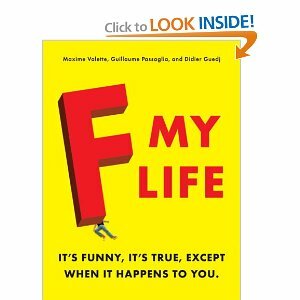 Because everyone needs to feel better about themselves by reading about the hilarious misfortunes of others. And afterwards: "I am such a loser that I spent US$10.20 + shipping on Amazon.com to buy a book about people who are bigger losers than me. FML." 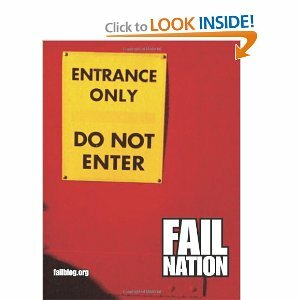 FAIL Nation, taken from Failblog.org, is a collection of FAIL images, the perfect addition to your coffee table collection. 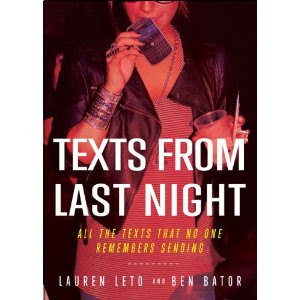 Texts From Last Night: All the Texts No One Remembers Sending is kind of a self-explanatory title, no? Looking through the message history of your own phone might qualify you for the sequel. Especially if you are my boss. 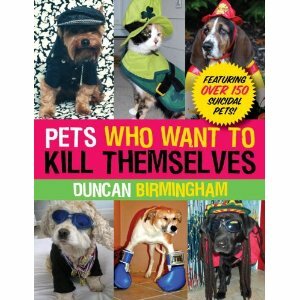 Pets Who Want to Kill Themselves: Featuring Over 150 Suicidal Pets! Are you one of those people who enjoys dressing your pet up in ridiculous costumes? Shame on you... says the girl who wanted to buy her dog a panda suit. Also known as the girl who changes into her pajamas every night and throws her discarded garments on the dog as a blanket. Heh. 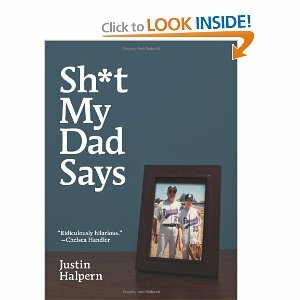 I went through his website sometime last week and it was awesome.